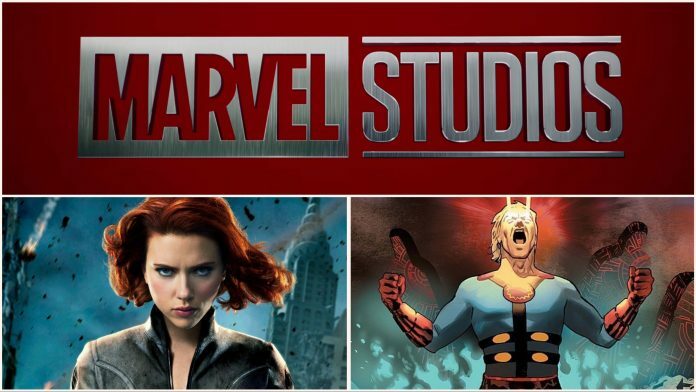 Marvel Studios’ 2020 Slate Revealed? With Guardians of the Galaxy Vol. 3 off the table for now after James Gunn’s controversial firing, it seems like Marvel may have decided on a slate for 2020, which seems like their best gamble in a while. After Avengers 4 and Captain Marvel in 2019, The Hashtag Show claims that Marvel will debut Black Widow and Eternals in 2020. The timing for the two films makes sense, as both of them have been under development for a while now. Eternals may have direct ties to Avengers 4, given that Thanos himself is an Eternal.